Bed and Breakfast in India could be as interesting as traveling to this incredible land! 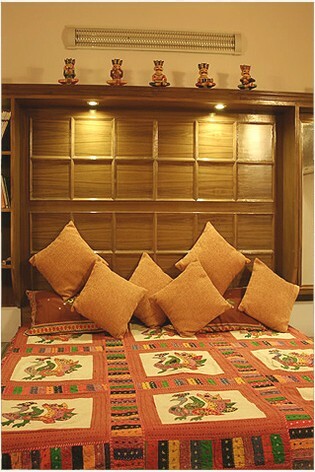 Bed and Breakfast showcase some of the best and worth experiencing Bed and Breakfast in India. The concept of Bed and Breakfast is considered to be the best alternative to hotel accommodation in the hospitality industry. Bed and Breakfast helps you come across land, people, culture and cuisine of any place in its pristine elements unlike hotel accommodation. These Homes have their own history and stories to tell, run by the families who have inherited the culture and hospitality.